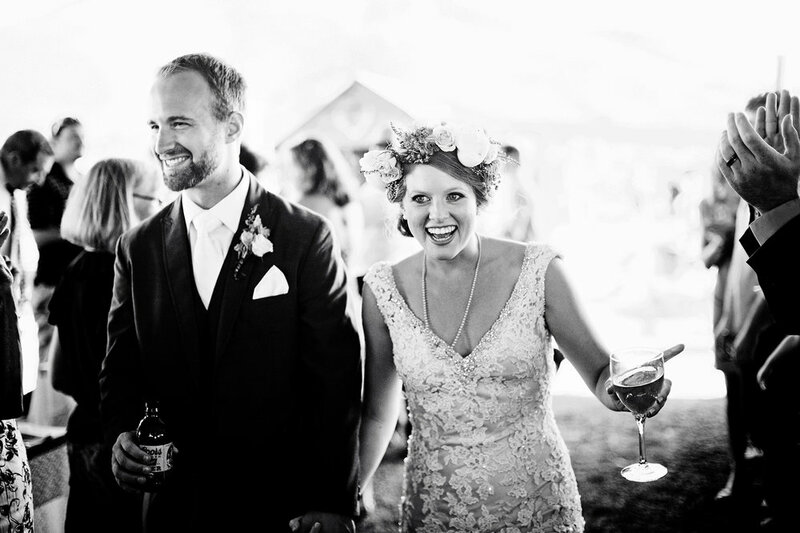 Documentary wedding photography for the bride and groom who wants to do more than say cheese. Not sure what kind of photographer you're looking for? Let us guide your through the different styles of wedding photography to help you find your fit. 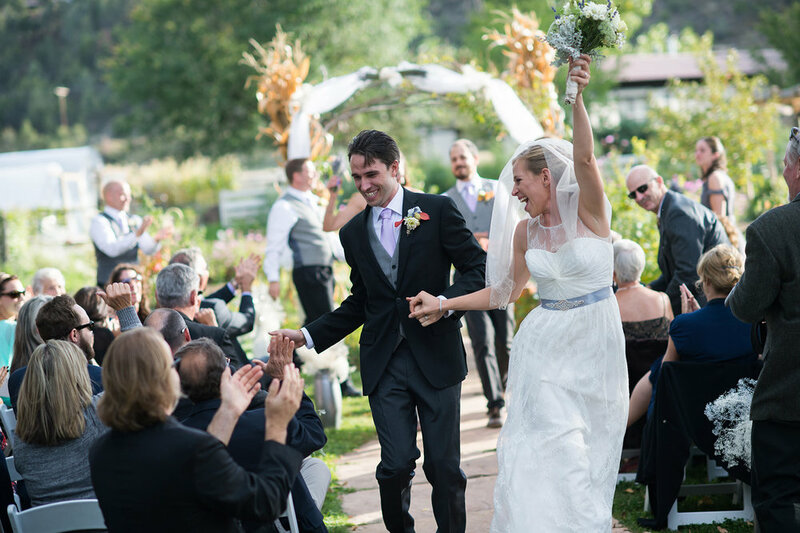 If you’re looking for the right documentary wedding photographer, Denver is a great place to start. Maybe you are at the beginning of your search, and like most newly engaged couple’s, aren’t sure the difference between the specific styles of wedding photographers. When searching, it can be helpful to be aware of the styles of photography and specific terminology used in the wedding industry. Traditional Wedding Photographers are very portrait focused. You’re images are likely to be classic and posed to make you look your absolute best. Traditional wedding photographers may take many portraits with couples and families smiling at the camera. They will often be well versed in external lighting used in dark churches and traditional wedding venues. Traditional wedding photographers will focus on getting the classic wedding photos such as the ring in the bouquet, dress hanging in the doorway and photos of you smiling in front of large elements of the day such as your wedding cake. Non-traditional wedding photographers can take on many unique hats as photographers. If you are looking for a non-traditional wedding photographer, you likely are interested in someone who doesn’t take the same stock photos. These photographers have a unique, personal vision towards documenting your wedding day. Maybe it’s a creative style of editing photos, a draw towards emotion or a unique ability to make artwork out of your wedding. Though many traditional photographers will still photograph your rings and all the details of your wedding day they will likely interpret the photos though a specific vision they have for your wedding day. Wedding photojournalism is a fairly new concept in the wedding photography industry. The digital revolution allowed photographers to take many more photos and gave them the ability to document the day thoroughly. Whether it’s a joy-filled, sad or pensive a documentary style wedding photographer will capture your day without tainting the story of it. 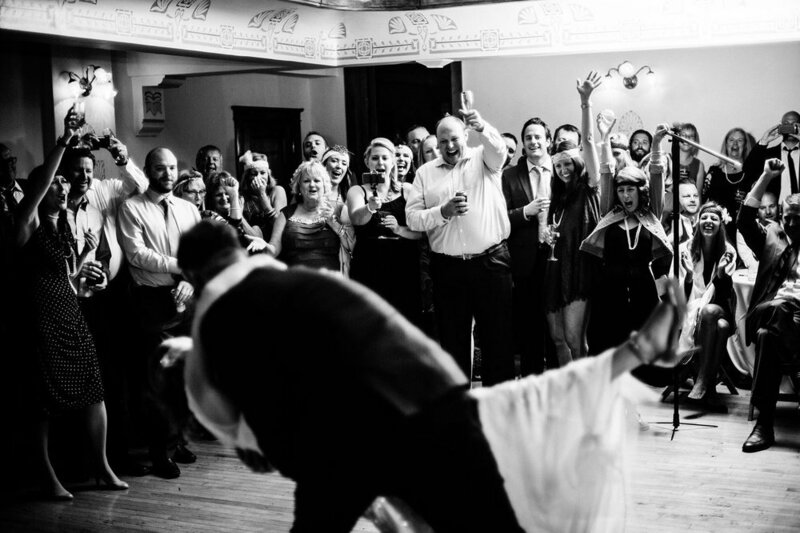 Most wedding photojournalists will be very hands off. They blend in to the background of your wedding day and document the people and details as it is occurring. 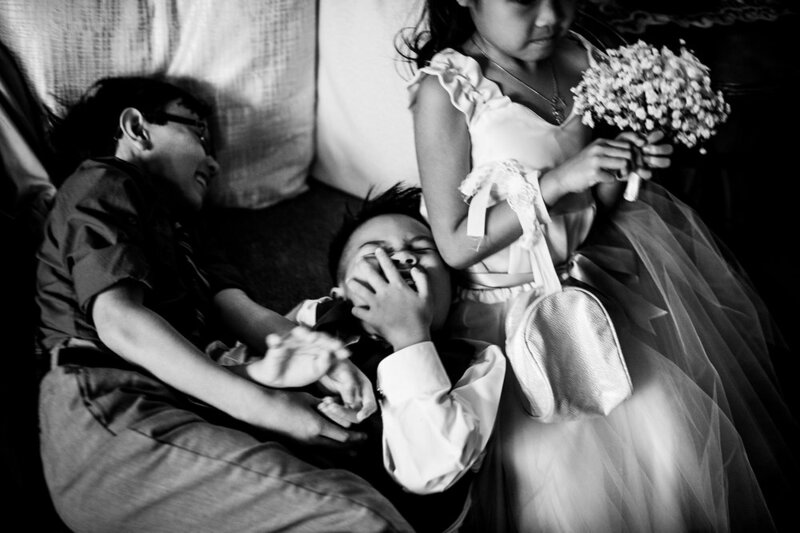 Many wedding photojournalists still recognize the importance of directing family photos and couple portraits though it’s approached in an un-posed manner and done to a smaller scale. How do you know if a documentary style photographer is for you?